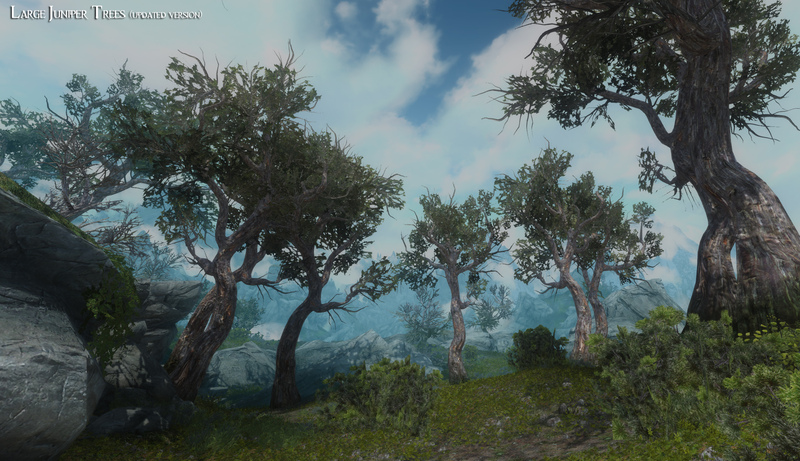 Already stunning unmodded…modders have managed to turn Skyrim into a true-blue visual spectacle. Although Bethesda’s 5th Elder Scrolls has brought us fantastical scenery and settings previously unmatched in their catalogue: Skyrim’s modding community never ceases to amaze. From borderline beautiful 2K textures to entire lifelike oceans: Graphics mods can alter the way you’ve perceived the latest Elder Scrolls chapter in its entirety. 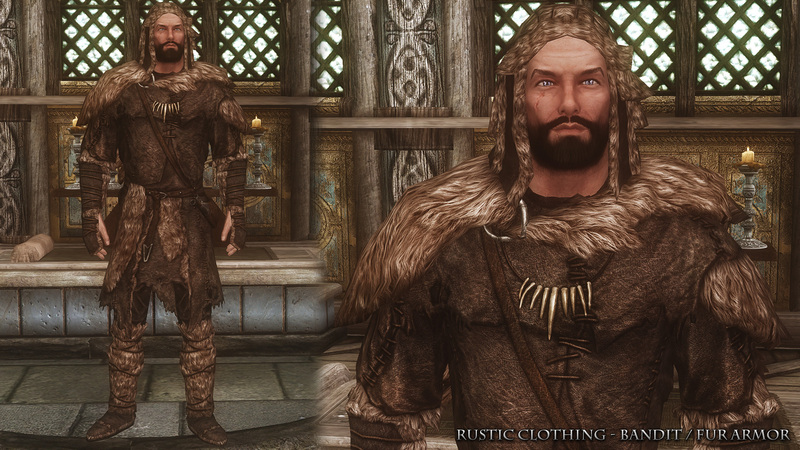 Below are 10 choice cuts from the many graphics mods available. So if you’ve never felt that Skyrim was gory enough given the apocalypse-level stakes at hand: bDefinder’s mod should sort you out. Enhanced blood textures adds very clear open wounds, blood pools, and detailed amputated limbs (bones tendons and all). 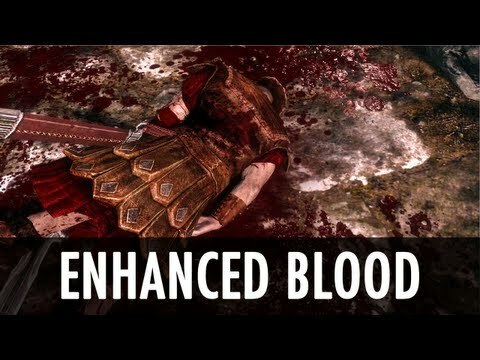 BDefinder’s Enhanced Blood Textures brings blood pools and (more visual) splatters of gore to Skyrim’s battlefields. A frost troll with its head blown apart - gore on display in super HD! 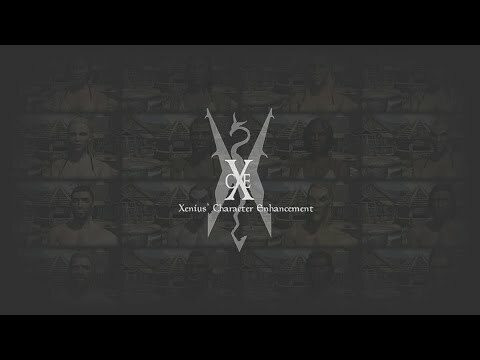 Removing angular compression of character models (meaning that details are less blocky): Xenius’ character mod dresses Skyrim’s player and non-player characters up in finer details. This allows for more detail in character eyes, feet, lips, scars, and even fingernails and fingertips. A Dark Elf’s feet have features, rather than being blocky and indiscernible. 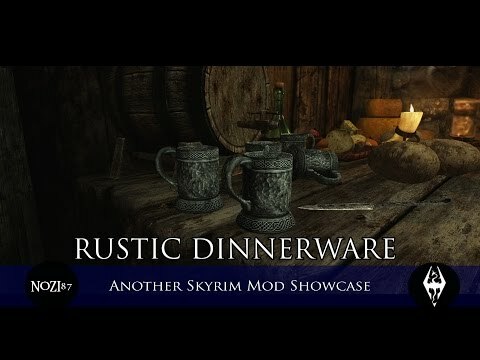 Although not strictly a single mod: Gamwich’s personal mod collection is something to behold – earning them almost 300,000 views on Nexus. Gamwich has given us rustic, HD retextures of Dawnguard’s Gargoyles, Horkers, Foresworn, and Word Walls, just to name a few. All of them are in straight-up higher detail. Dawnguard’s Gargoyle’s looking all-the-more intimidating. An East Empire Company’s sign more readable post-Gamwich. 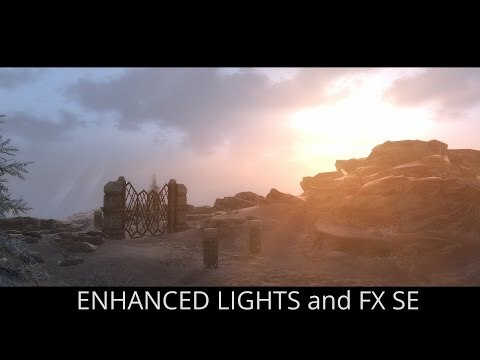 Delivered to you by anamorfus – and featured on Gameplay Enhancement Mods for Skyrim – Enhanced Light and FX is merely designed make in-game lighting seem more real. It does this by removing light without sources, while bringing out light from actual light sources (like lanterns, windows, or candles), and also changing the light in Inns and entire cities’ colours palettes to suit local weather. All this and more give Skyrim’s lighting a much more natural feel. 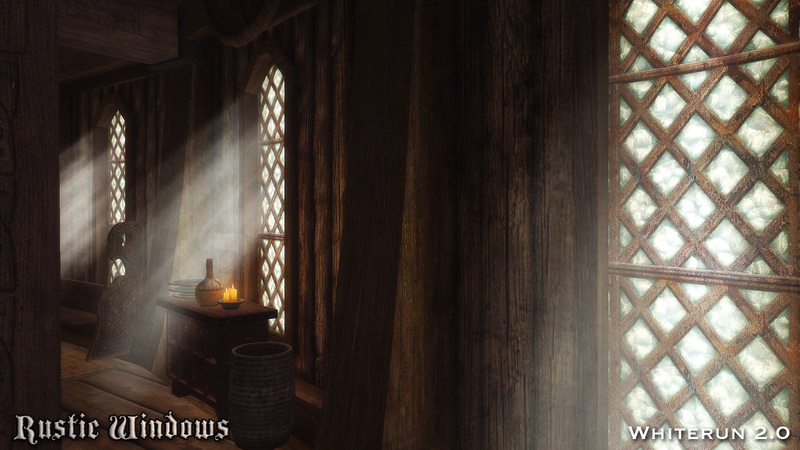 Anamorfus mod emphasises more realistic light sources – even going so far as to make smoke drift from candles. 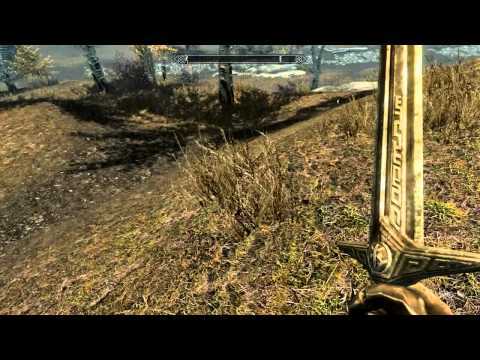 Some_Random_Guy38’s Enhanced textures detail mod is designed as an anathema to those smudged textures you get when you happen to pass Skyrim’s objects too closely. Now objects retain all detail close-up, so immersion is never incidentally broken. Ascension…an Imperial tower carries greater detail at shorter distances. Maybe if I squint I can now make out the damn words on those Windhelm murals. From super-clear realistic blades of grass to entire mountains rendered in HD. Starac’s Realistic Overhaul gives a life-like hone to general textures across Skyrim’s wilderness, making for more convincing grass, stones, and leaves. Rocks are rendered a little better on a Solitude Staircase - though it’s all still in 2096k. SRO is most evident in the finer ground-bound grass, stones and leaves. Although Bethesda's latest fantasy is an epic to be reckoned with: you might feel that the feast-hall of say Jarl Balgruuf ought to paint the epic scenes of civil war unfolding within it with more appropriate moodiness. 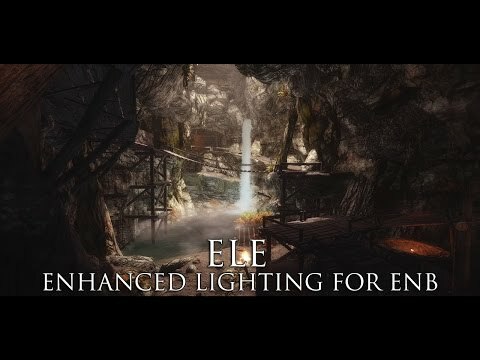 ENB adds a natural aura to Skyrim’s lighting, giving individual locations a more definitive character. JawZ does this with particular regard for that scene and setting, giving discernible definition to differing places. Hermaeus Mora’s brand of Oblivion takes on a more unsettling air under magic shades of light. 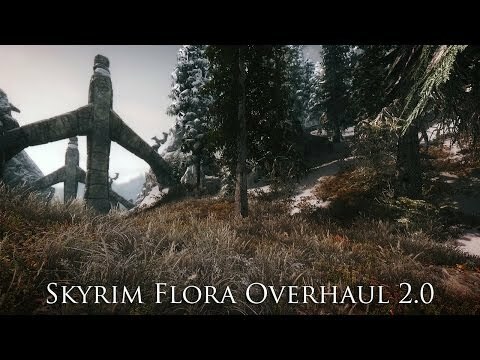 Skyrim Flora Overhaul – by vurt – buries the inevitable blemishes of a land ravaged by the end-times beneath 16 new trees, 180 new floral textures, and 65+ new grasses and plants. 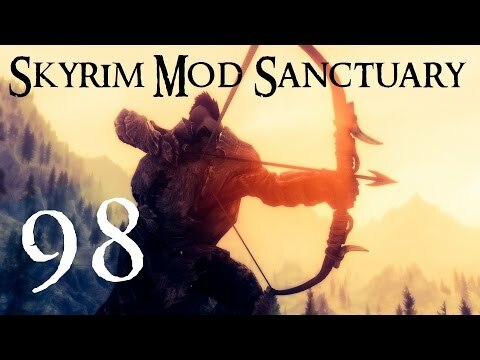 While you might expect an arctic frozen wilderness to be a tad barren, vurt’s mod brings out the climatic differences in Skyrim’s varied regions. The river beside Riverrun’s banks, nicely enriched with 180+ new floral textures. 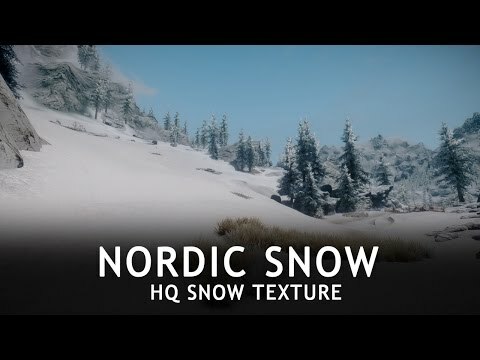 Formerly “HQ Snow Texture”, Erik1988’s Nordic Snow aims to bring a more ice-like quality to Skyrim’s low-res snow texture. It does this by adding a crystal quality to the snow, so that it looks less like foam and more like the hard-icy stuff you’d be accustomed too. With Nordic Snow the slopes are whitewashed with crystal-like layers of frost. CaBal’s Book of Silence mod is an attention-to-detail update of the graphical features of equipment, architecture, and landscape all across TES V. It’s huge, giving definition to smaller details - like defining the belt buckles on your #1 leather chest-plate – to bring out the whole. An ashen giant wields a retextured blade on the Isle of Solstheim. Individual plates are visually refined on this Dwemer plate armour – reflecting its masterful Dwarven craftwork. 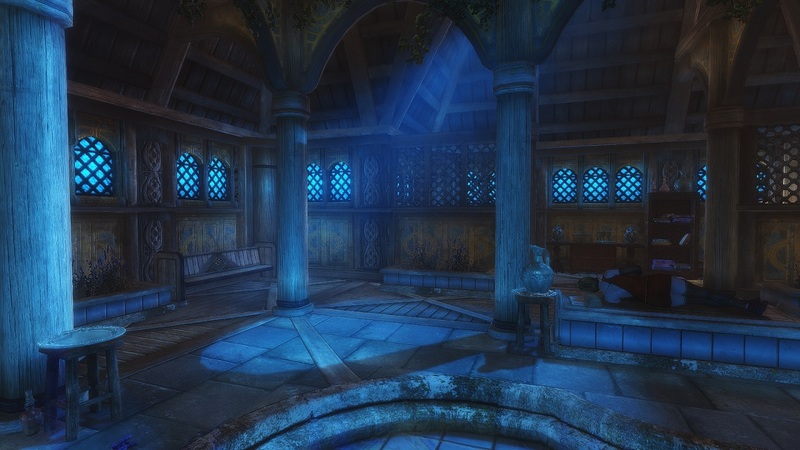 In Skyrim Winter Overhaul AceeQ’s mission was to make Skyrim into an actual winter paradise. The mod buries Skyrim under thicker layers of snow, turning several of its rivers and lakes into pure ice – like the river outside Riften town. AceeQ also adds expansive snowy effects, such as icefloes and blowing snow. Although not strictly a graphics mod: it certainly has something to be said for aesthetic. Deck the halls of Winterhold. Rooftops are buried beneath sheets of sullen snow. 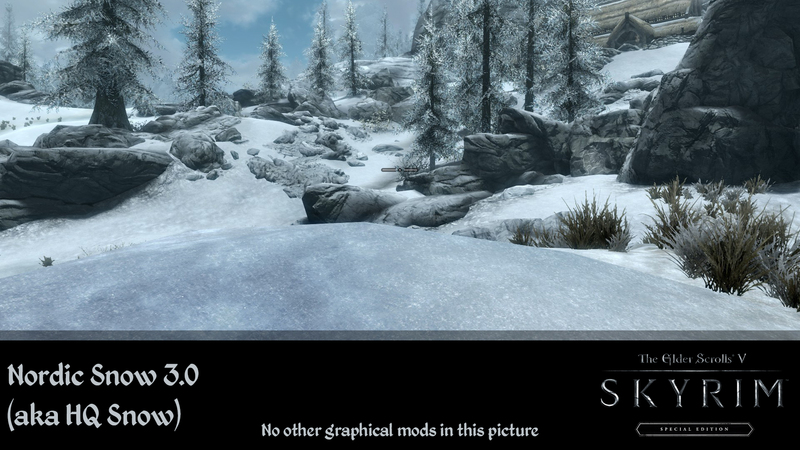 Those who tired of the unconvincing, static pitch-black texture of vanilla Skyrim’s rivers and lakes will find this mod agreeable. 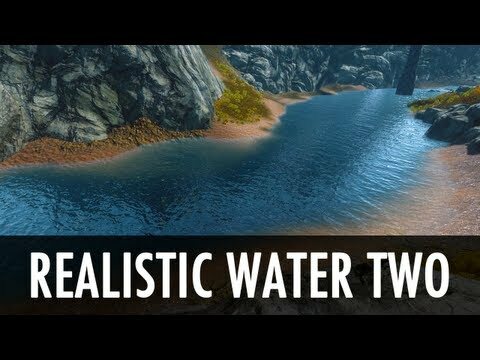 Isoku’s Realistic Water Two gives Skyrim’s water a real water-like texture, along with an apparent flow and direction to its rivers. The seas beneath the arch of Solitude are a shining reflection of real Arctic waters. The sun glints – rather convincingly – off a sea of salt and sapphire. 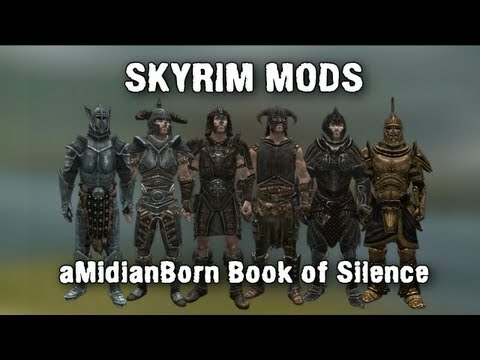 Modelling up to 600 of Skyrim’s textures in 8K total: AHBmods invigorates the game’s aesthetic, giving it a very shiny finish. 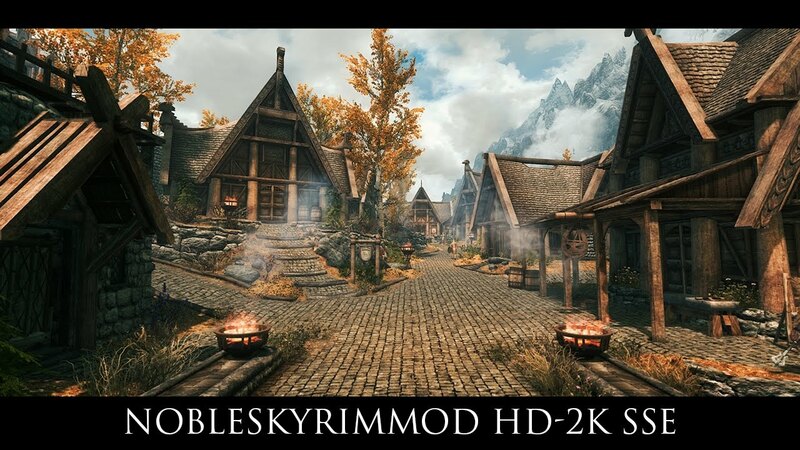 AHBmods brings this radiant HD shine to just about anything, from burnt wood and barrels to entire cities like Markarth and Riften. Slopes of trees looking over a more-real looking flowing ravine. Even the tiny riverside town of Riften looks bright and brand-new. 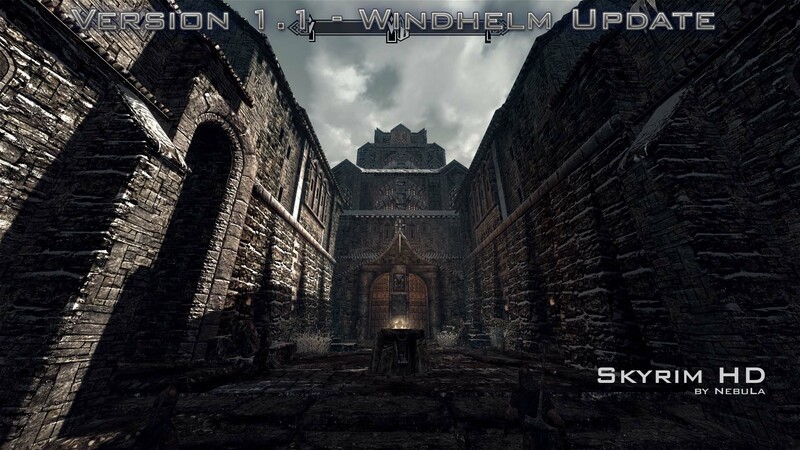 An overhaul for architecture by Shutt3r, NobleSkyrimMod aims to put a fresher perspective on Skyrim’s castles, buildings, and keeps. 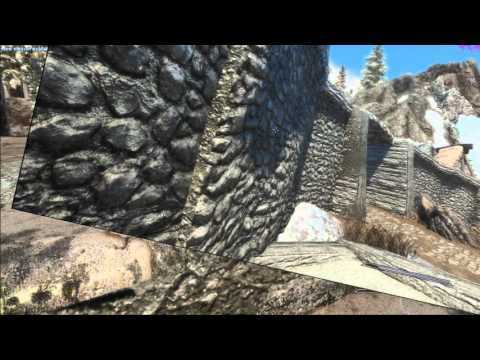 The mod’s aim is to make Skyrim’s weathered architecture look polished and brand-new - more-so like the Skyrim of an early era, which raised the Nordic heroes of old. Stark contrasts. A refined, stronger Winterhold architecture is apparent in both its standing structures and is ruined ones. An alluring air is given to a Temple of the Divines – bricks and windows both shinier and more textured. 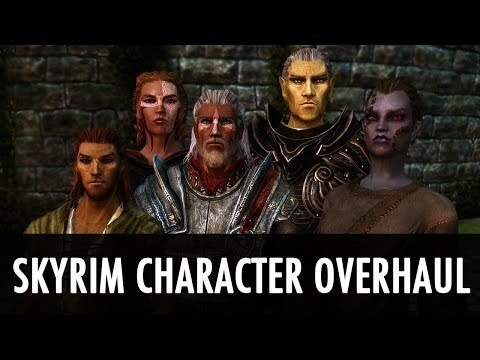 Bringing a more stand-out, cinematic stature to player characters and NPCs alike: Windsong’s Character Overhaul mod hones all character models. 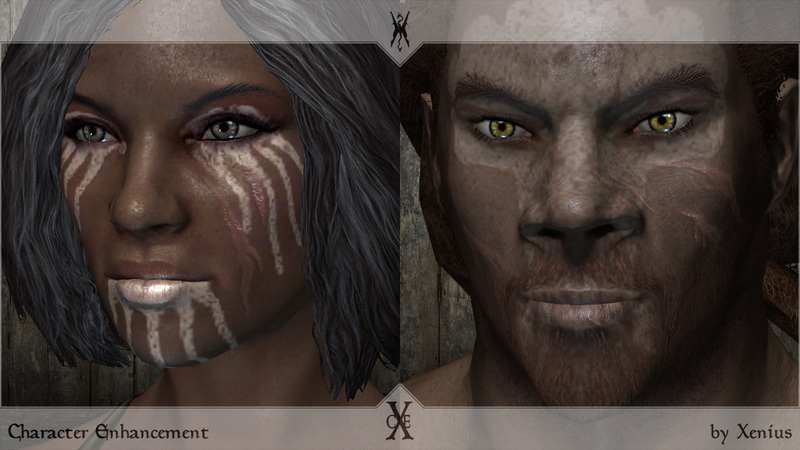 The face, body, and hair textures of player and NPC characters alike are renewed in HD. Facial and bodily textures reflect their surroundings, turning different shades depending on light and surroundings. 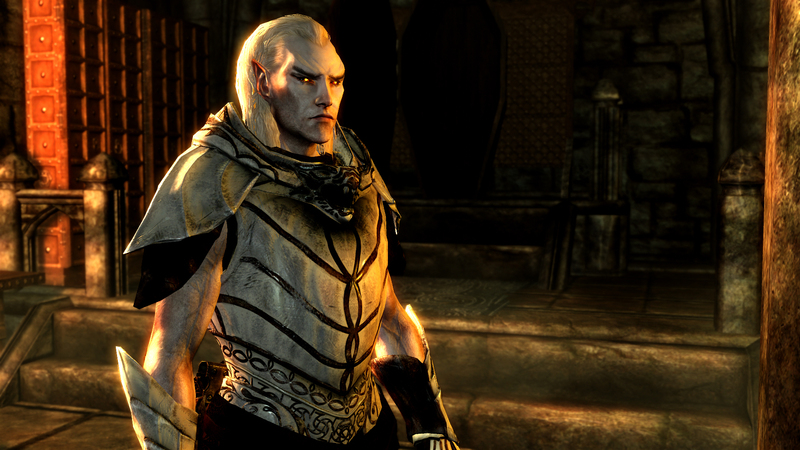 Woah man…a high elf’s face carries more bone-chilling profile, thanks to broader detail. Shadows are cast upon Nord’s armour-plate and expression, making for a moody scene. 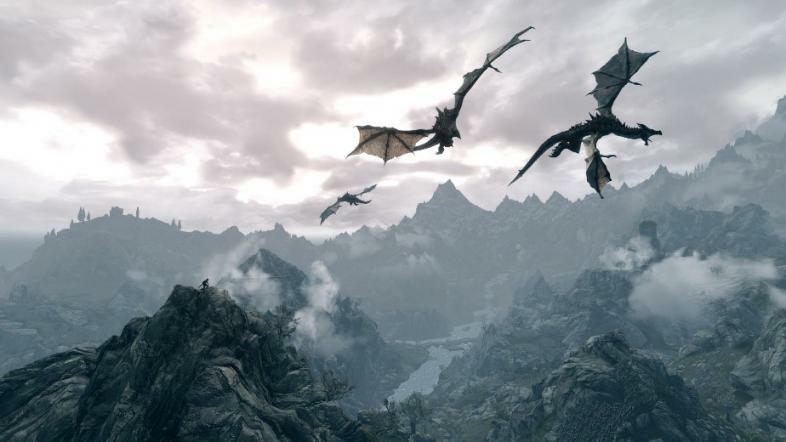 From altering the aesthetic of the game as-is, to making entirely new physical additions to the game-world: it seems that mods can transform a game’s feel entirely. Skyrim is no exception. Whether rehashing it so that age-old veterans can enjoy it with fresh eyes, or maximizing a first-time player’s experience: a good graphics mod can only add to a game already adored by millions. 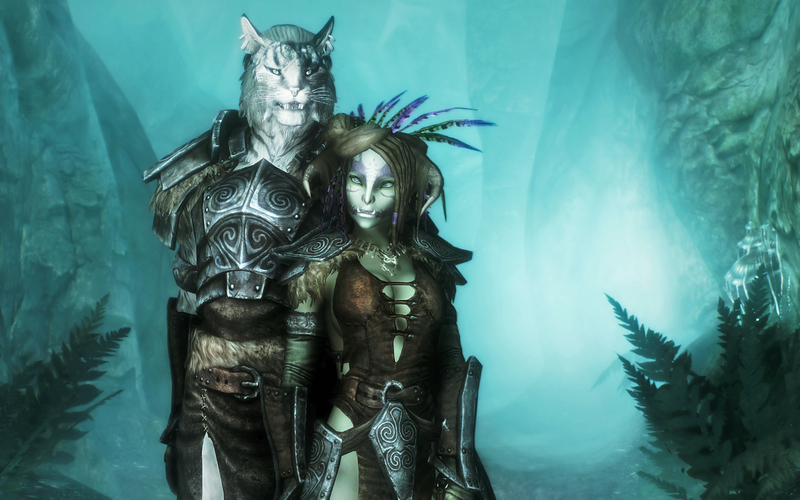 If you’re tired of vanilla Skyrim – or looking for a little extra visual flare – you’d do well to consider the mods we’ve recommended. 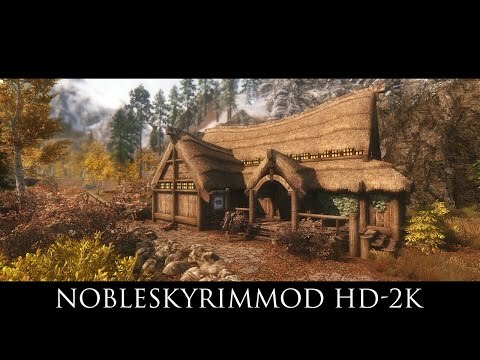 NobleSkyrimMod is a complete HD retexture of of the game.